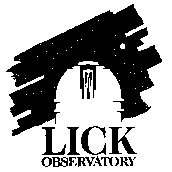 Measurement control and data reduction software for the profilometer used in the UCO/Lick Optical Laboratory. Initially used to fabricate the convex aspheric surface of the secondary mirrors for the Keck telescopes. Subsequently used during the fabrication of many other optical elements for instruments. 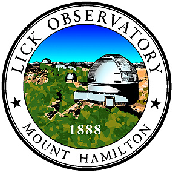 Control software for the second Long InfraRed Camera used on the Kuiper Airborne Observatory and at Lick Observatory on Mt. Hamilton.